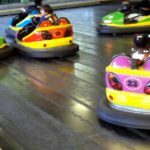 When you visit a theme park, you will quickly notice that bumper boats, if you are lucky enough to have them, are one of the main draws for younger kids. Bumper boats are bumper cars on water. Riding them is like having your own personal speedboat, only you get to have fun crashing it into other boats. The ride is wild and out of control. Riders of all ages will have a blast trying to control their boat and avoid getting rammed. If you don’t have bumper boats at your theme park yet, you should definitely consider it. 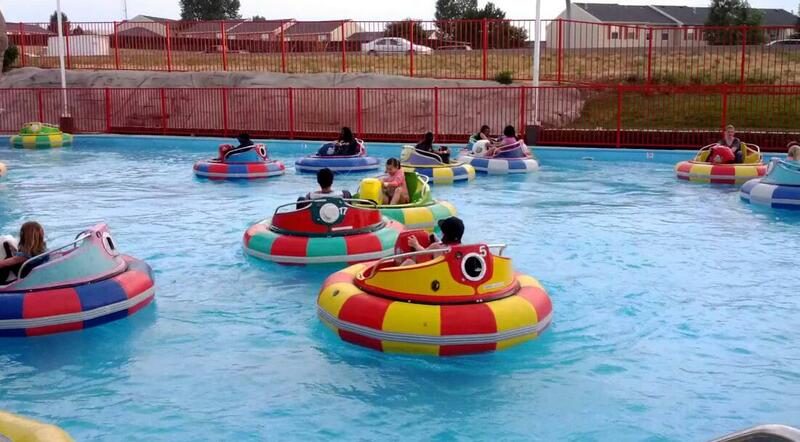 Bumper boats are a lot of fun when the weather is hot. The boats are like large inner tubes and some models have water guns that allow you to spray other riders. The boats are motorized, using either electric or gas motors. The boats are safe and they are only go about four miles an hour. 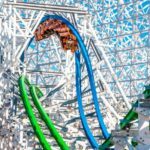 The bumpers keep the riders safe from being jostled about too much. 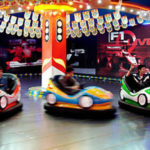 The combination of riding in the water combined with the bumper car action makes a ride that few can resist. Adults and children love the boats equally and once you buy them they require very little maintenance. 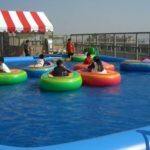 Much of the cost will be in providing and maintaining the pool or pond you ride the bumper boats on. 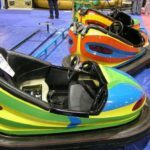 Bumper boats ship world wide and most manufacturers offer a warranty of at least five years. Make sure you get a warranty when you buy the boats. 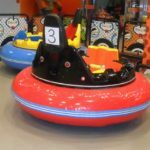 There are a few different types of bumper boats that you can choose from. Electric boats are easy to maintain and they are cost effective. They are built so no water can get to the motor. Electric bumper boats are very stable so you don’t have to worry about the boat tipping over. The steering is fast with these boats as well. You are definitely going to get your money’s worth with these boats and they basically pay for themselves. The pool system is usually included with the boat and the boats can work in as little as 14 inches of water. The pools are aluminum and come in many different sizes that will work with any theme park setting. The pools can fit about 12 boats and can be set up in as little as two hours. The entire system is easy to take apart for cleaning and maintenance as well. The entire bumper boat system has been well thought out and there is zero chance of electrical problems and the boats are accident free. You can buy a system that works for either indoor or outdoor use. They come in multiple colors and the battery is maintenance free. 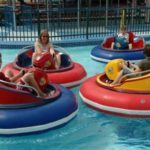 Bumper boats are a great way to keep up profits at the amusement park and they are a joy to ride. People will want to visit the park just to take a turn on the bumper boats. 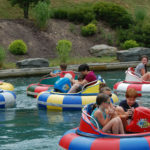 Add more fun to your park with bumper boats.